The citywide organics program. 33% of Armatage residents have opted-in to the program. We also continue to have an organics drop-off site at the park. Safety Committee Update: Block leader recruitment continues. Only 16 blocks in Armatage don’t have a block leader at this point (watch for a listing of open blocks in the October Safety News). Community Engagement Committee Update: Engagement ideas were gathered, including: the ANA hosting a social hour; supporting a winter festival; more activities (perhaps in partnership with the park) for kids and adults, specifically older adults; etc. More to come! Summer Festival Committee Update: Overall the event was deemed a success. Thanks to Mother Nature for her support, as well as a big shout out to all our volunteers, sponsors and board members for helping make it all happen. Feedback has been collected through the Survey Monkey and direct comments, and will be reviewed as plans for 2016 get underway. We welcomed three new members to the ANA board! That brings our board membership to 10 (out of a maximum 11). We continue to encourage involvement, if not on the board, on one of the above mentioned committees! The ANA is considering a micro grant program. This type of program has been done in other neighborhoods such as East Harriet and Fulton, supporting such activities bully prevention workshops, Earth and Arbor Day celebrations, hosting a household hazardous waste drop-off site, etc. More to come. 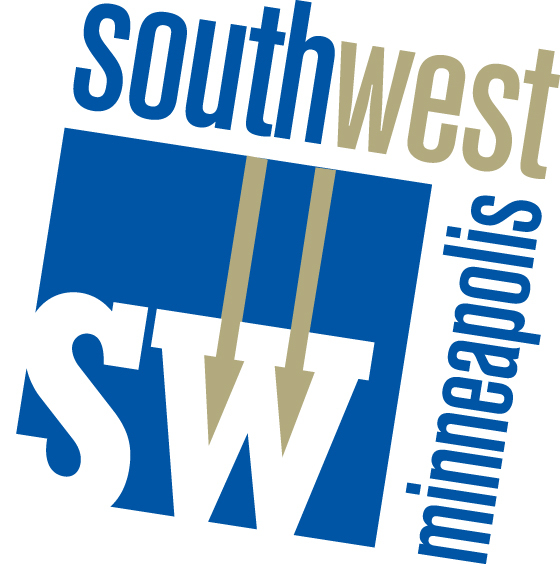 The board received notice that Kwan’s Chinese (at 54th and Penn) has begun the application process for a beer and wine license. The new owner has “received wonderful welcoming support from our customers.” They are also considering adding outdoor seating in the near future. Information about solar garden programs was shared. At this point the board would like to learn more about the pros and cons of these programs, to see if this is something we think would be a good fit for our community. This home improvement loan co-op brings together resources from partnering neighborhoods to offer low-interest home improvement loans to our residents. The initial phase restricted fund access with monies put into the “pot” by each neighborhood being only available to their neighborhood residents. Armatage was the largest contributor to this program, but currently has the lowest participation rate. 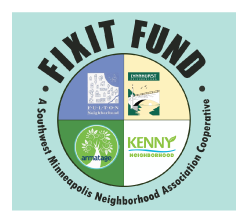 Soon our funds with be co-mingled, and people from all four neighborhoods will access to the merged dollars from all four neighborhood associations. Applications are now being accepted for a number of open boards and commissions positions that the City Council and Mayor will appoint this fall. 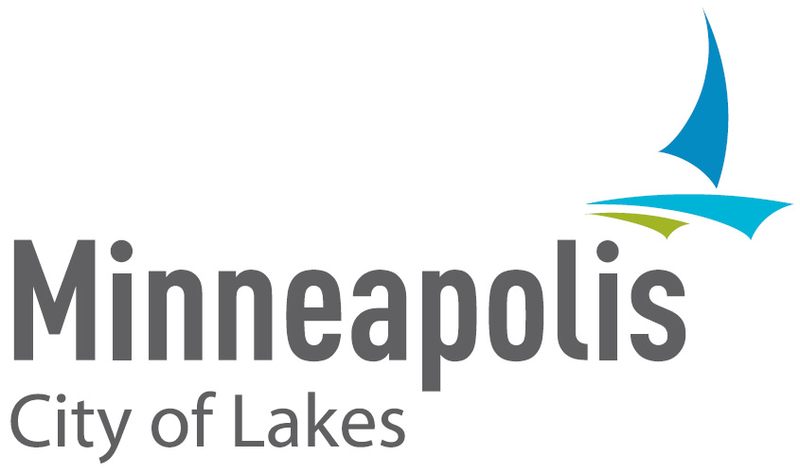 Board and commission members in the City of Minneapolis provide valuable insights, help shape key policy decisions and provide community-based input into administration of services. The City is seeking applicants with a diversity of backgrounds and experiences to strengthen the work of the City. This entry was posted in Airport Noise, Board recruitment, Business Association, City Budget, Community Engagement, Fix It Loan, Green Living, Meeting Highlights, Public Hearing, Safety, Summer Festival on September 18, 2015 by anacoordinator.